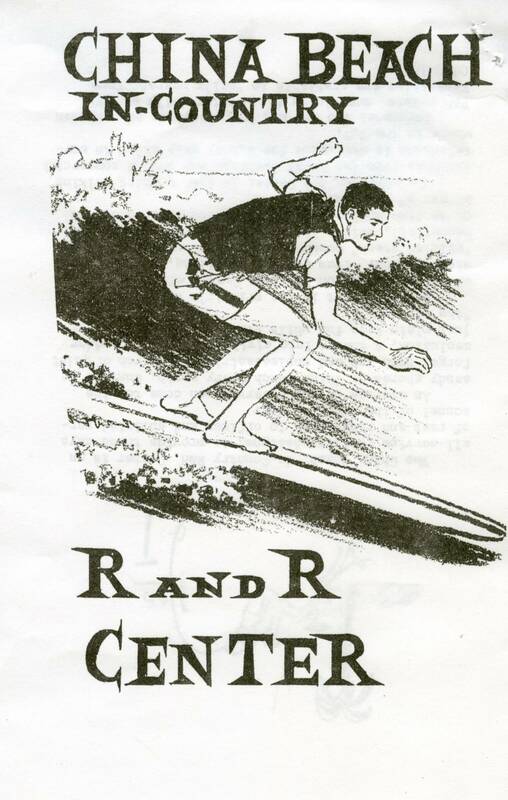 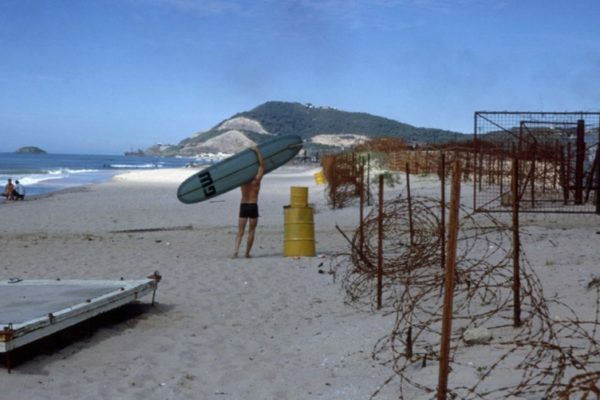 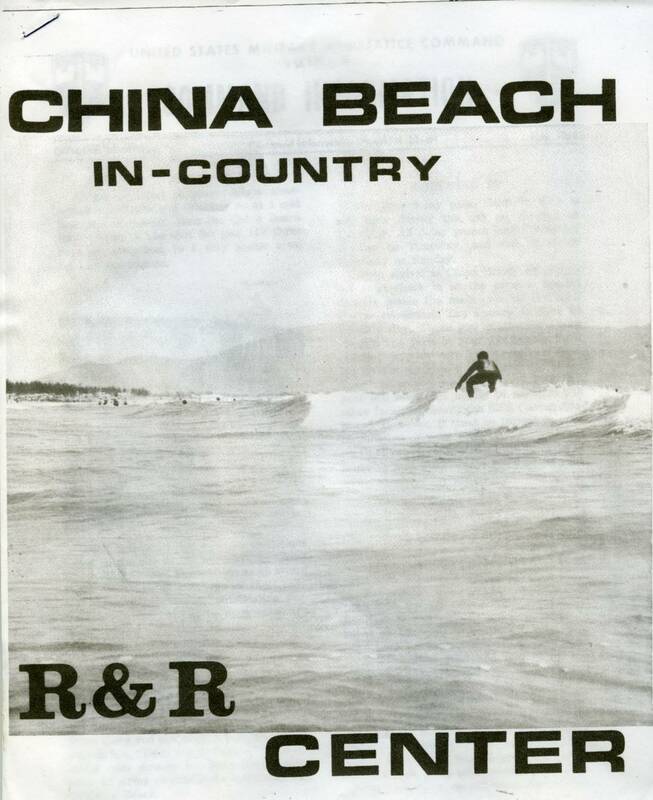 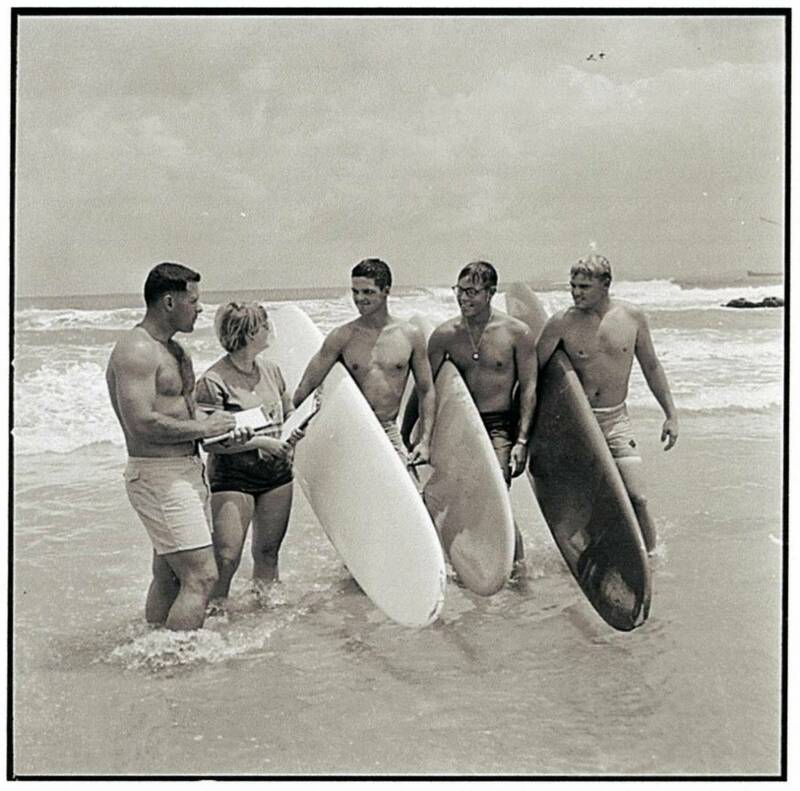 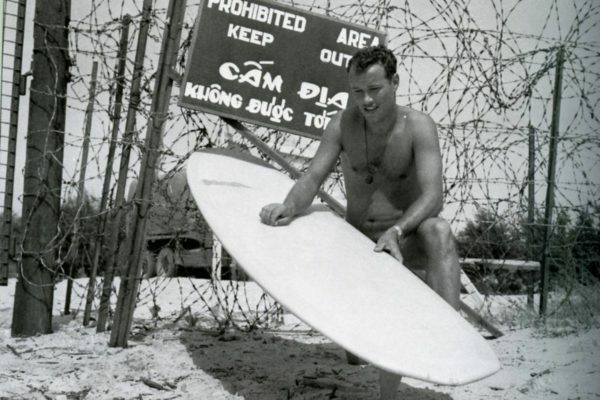 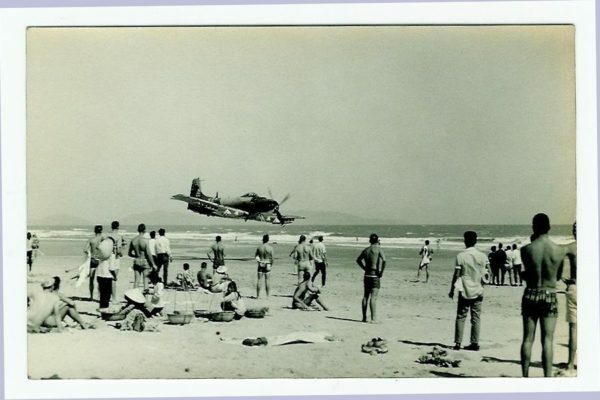 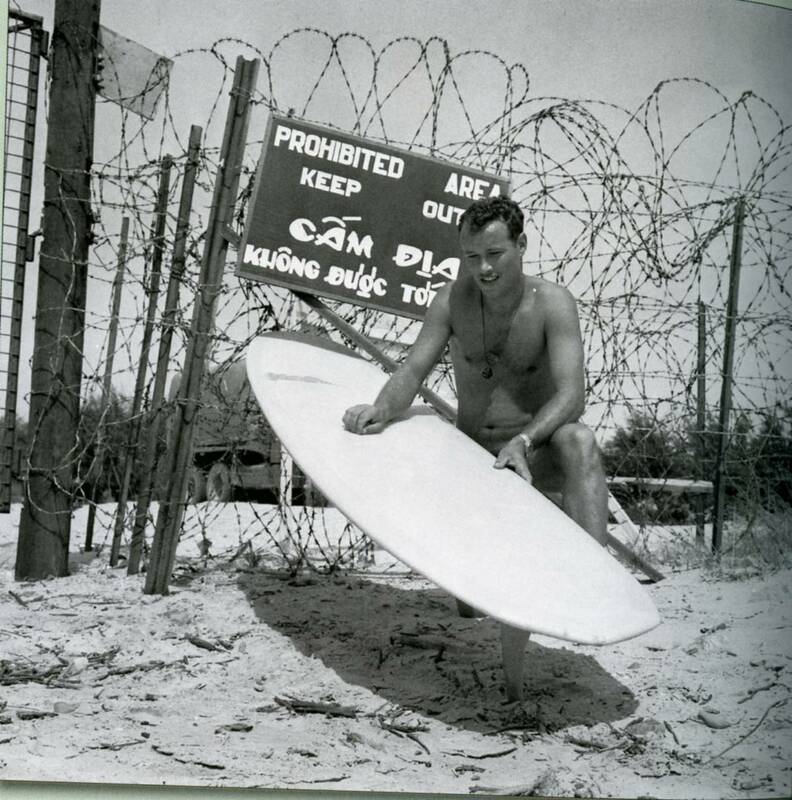 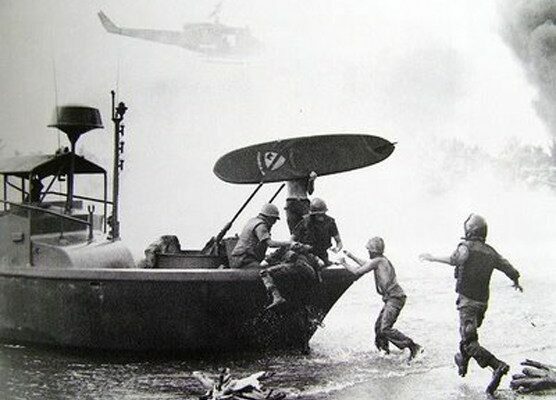 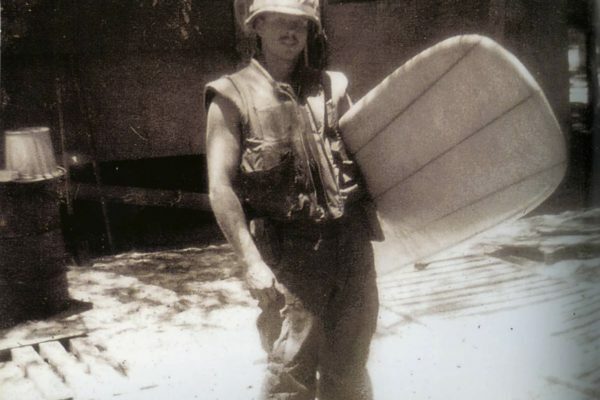 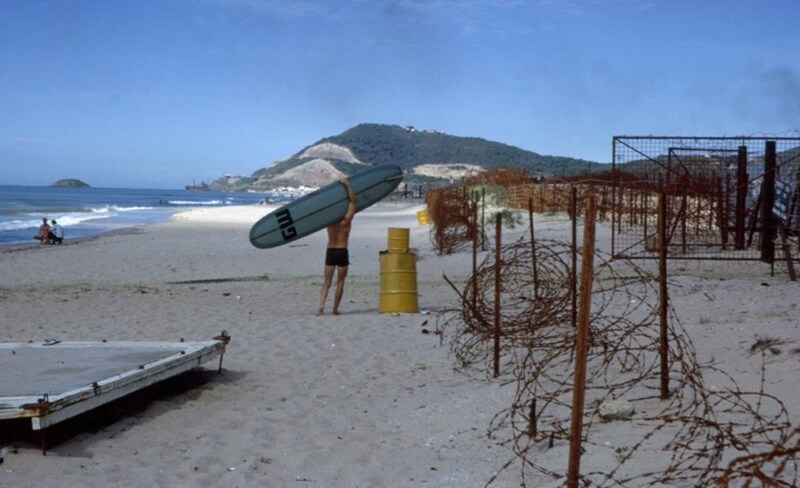 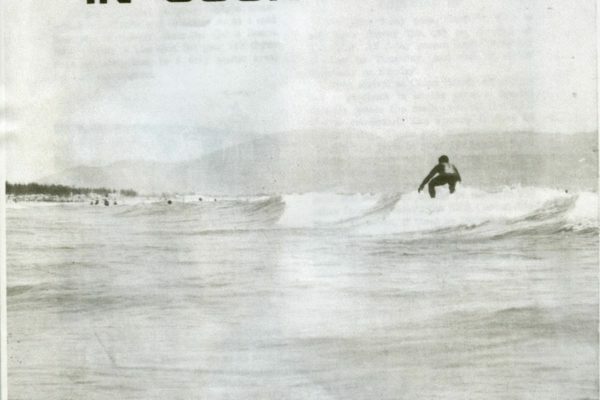 “China Beach: Surfers, the Vietnam War, and the Healing Power of Wave-riding” is a ground-breaking exhibit consisting of photos, first-hand accounts, surfboards, and memorabilia from those who were there. 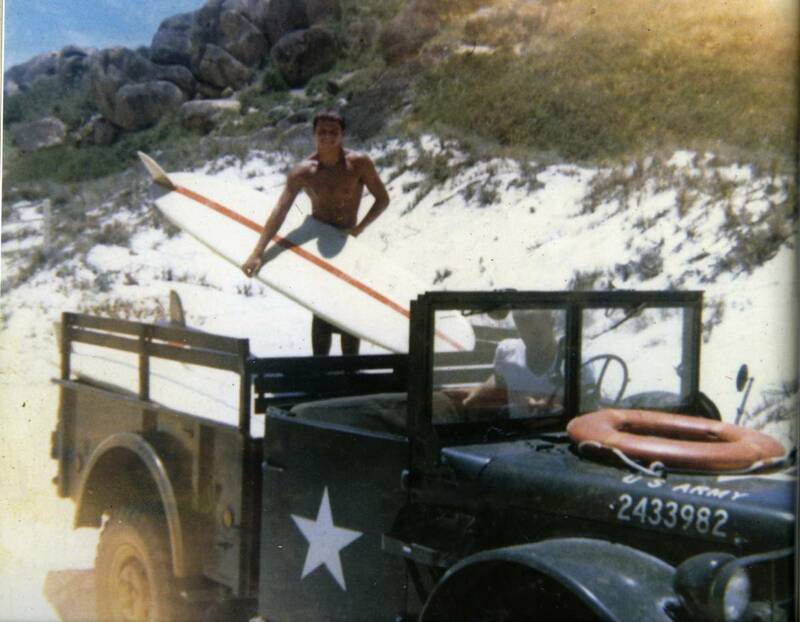 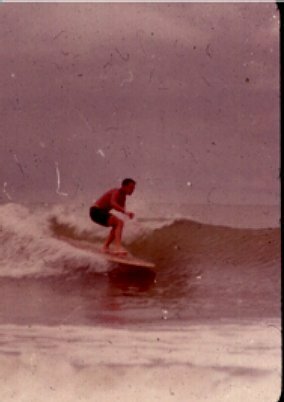 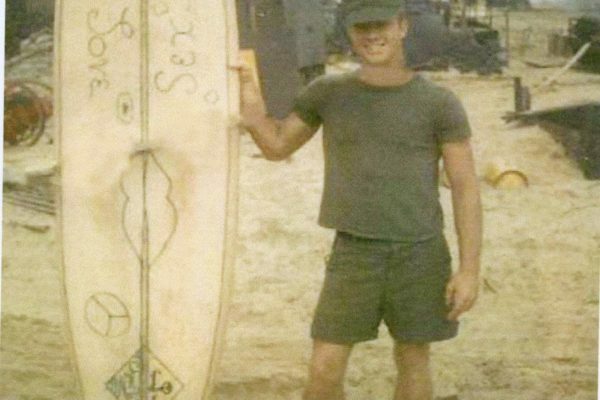 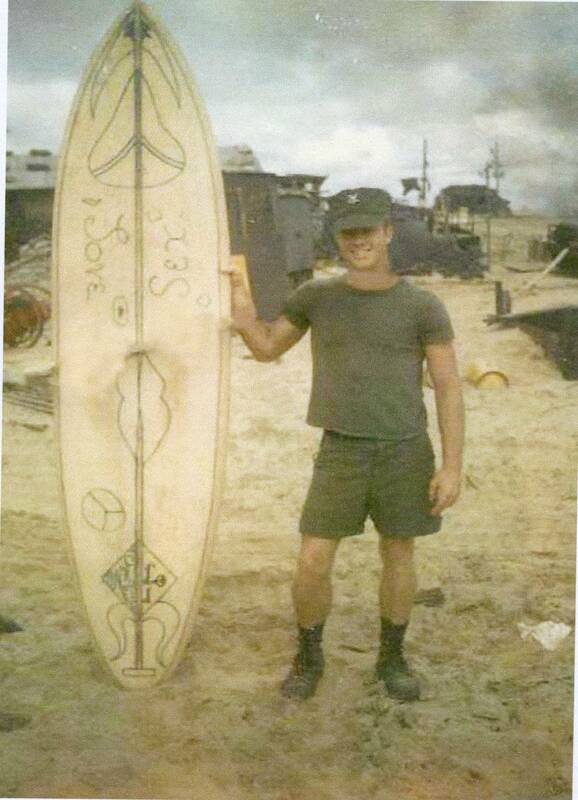 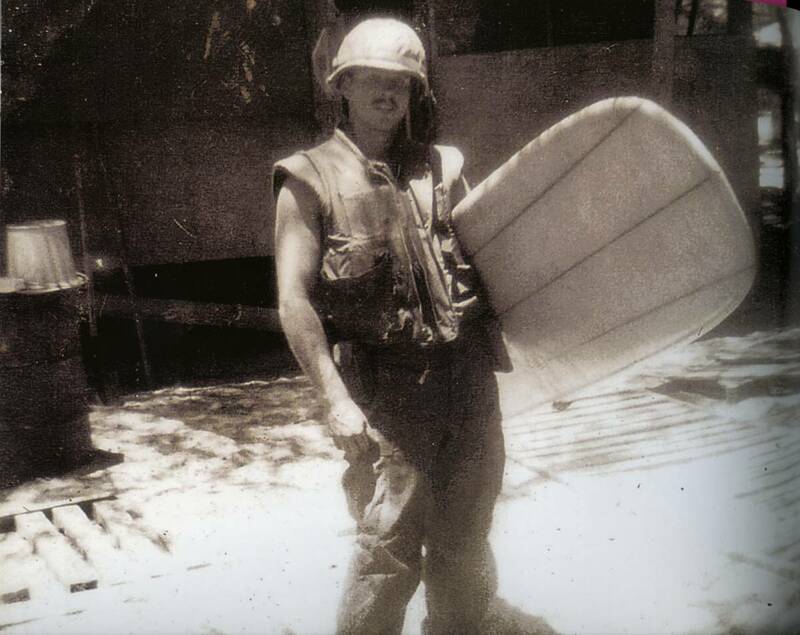 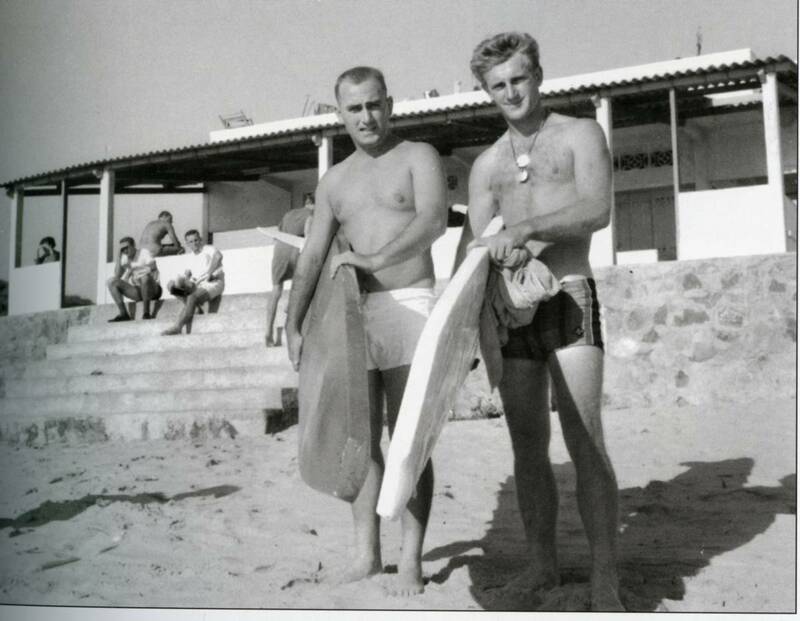 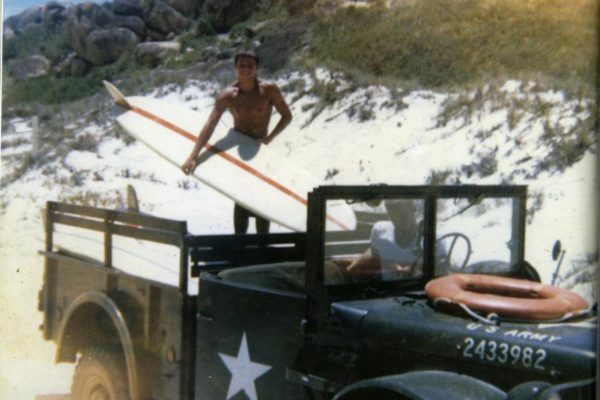 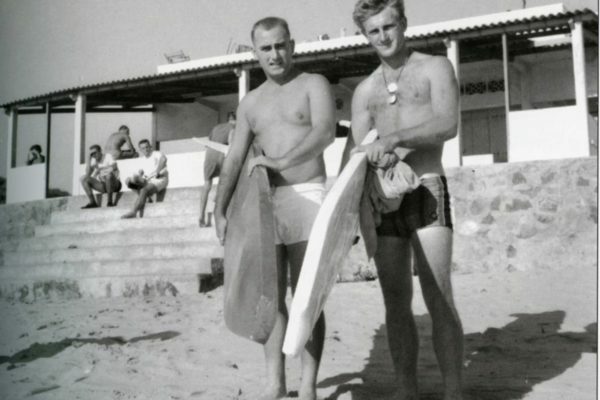 The story of the tales of scores of veterans who surfed in Vietnam during the war has never before been told. 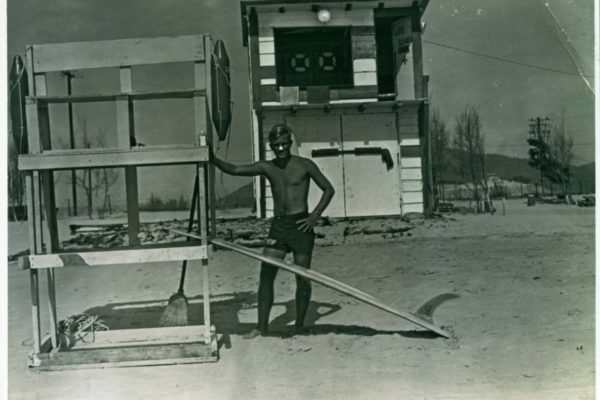 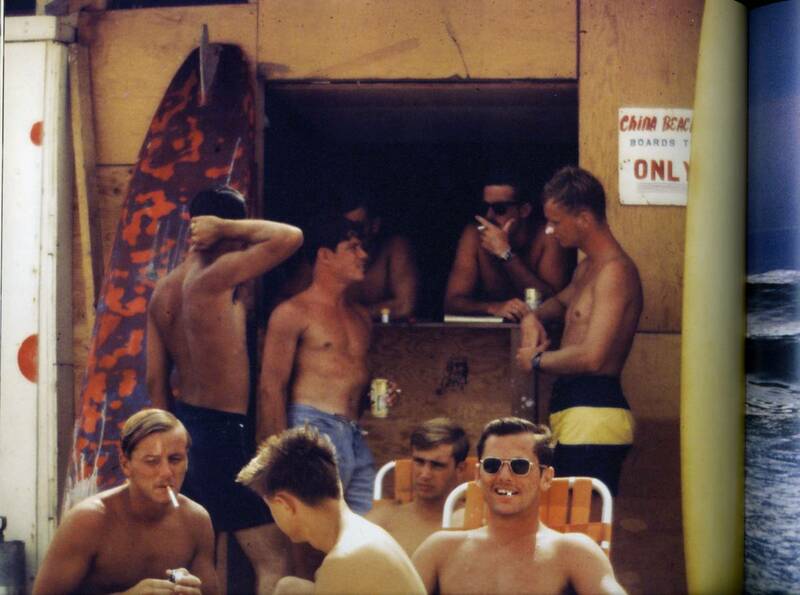 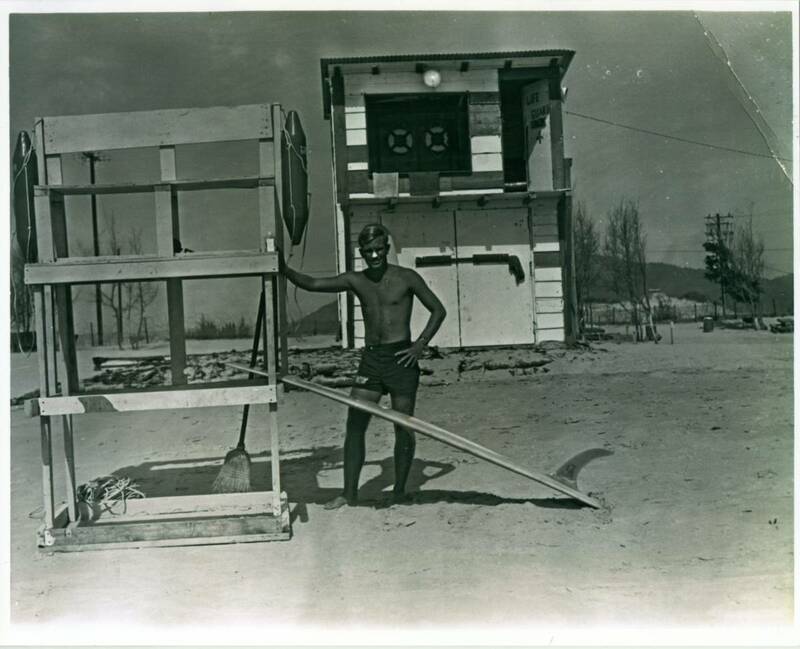 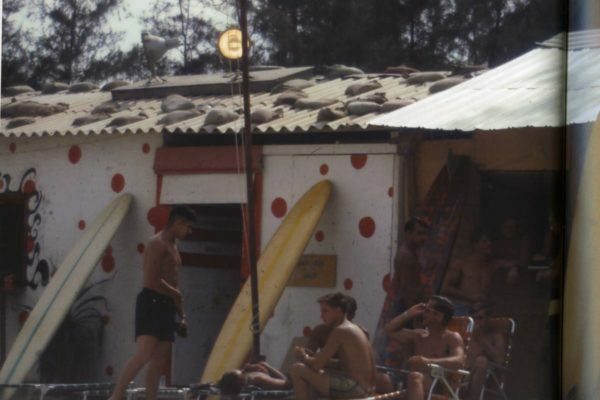 This classic photo of the China Beach lifeguard station and Surf Club, circa 1967. 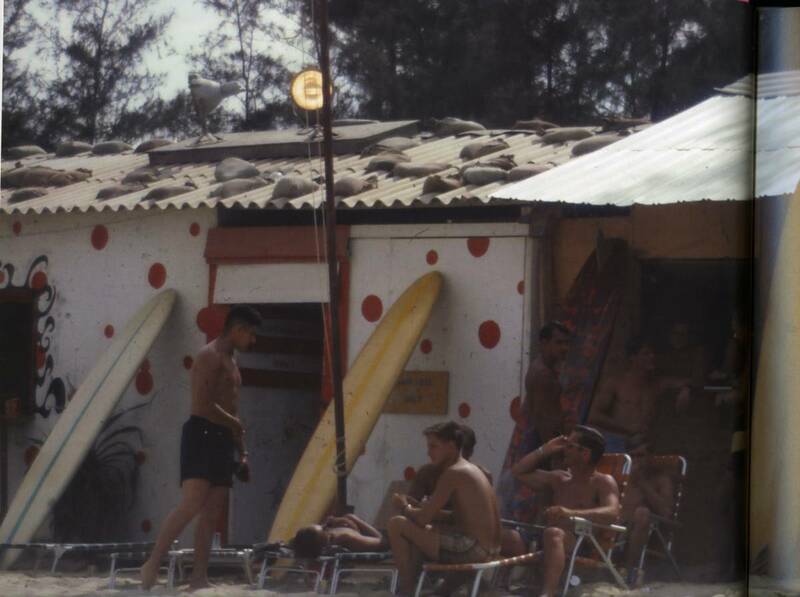 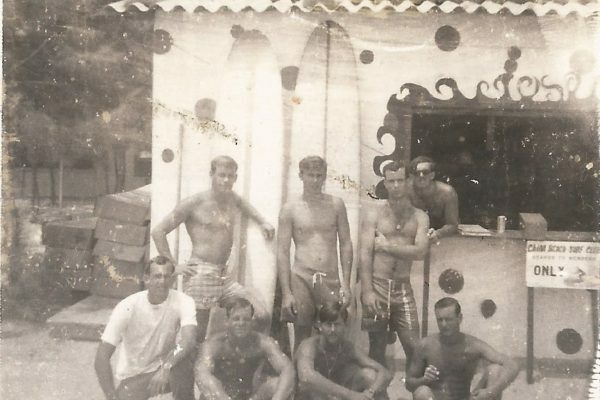 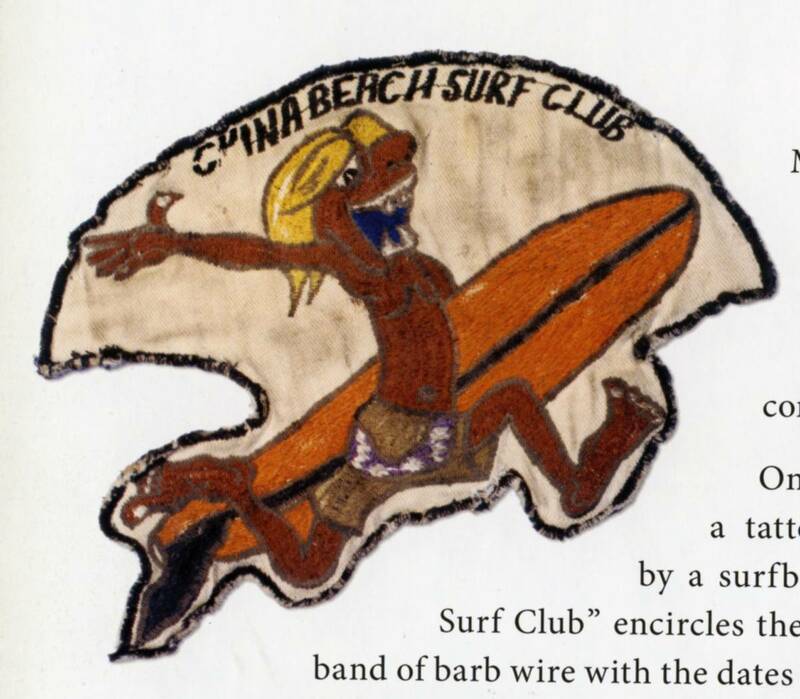 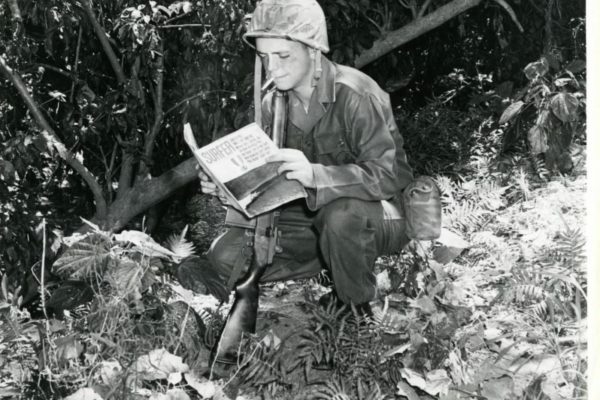 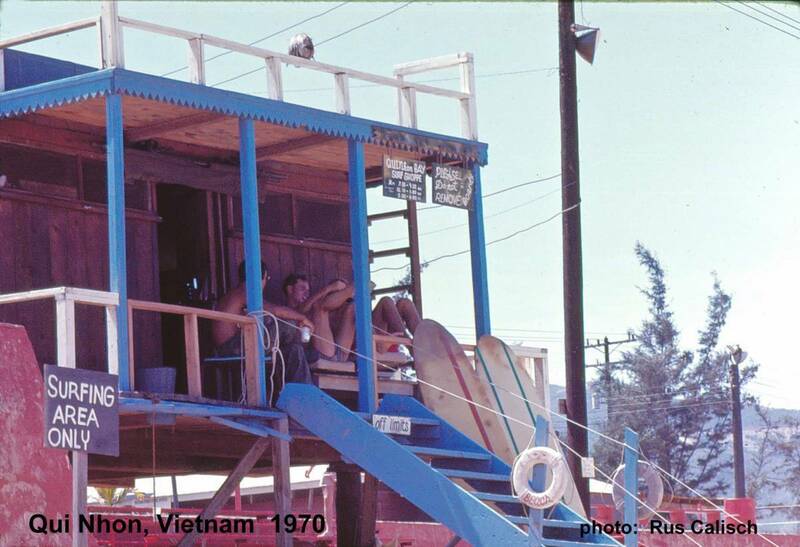 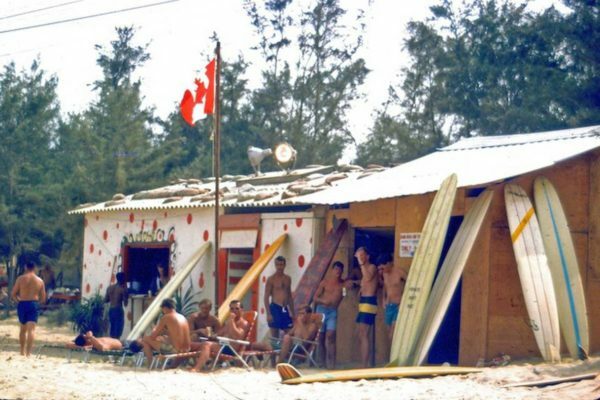 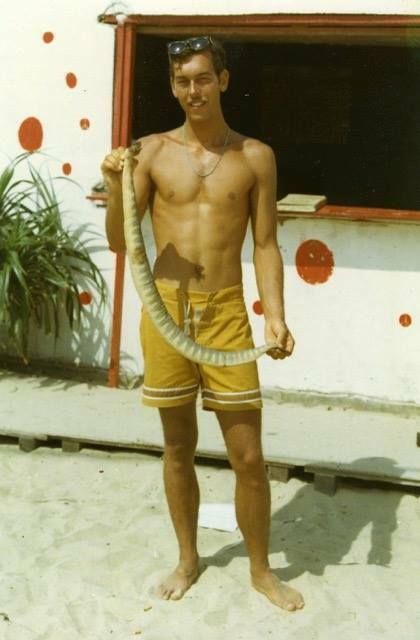 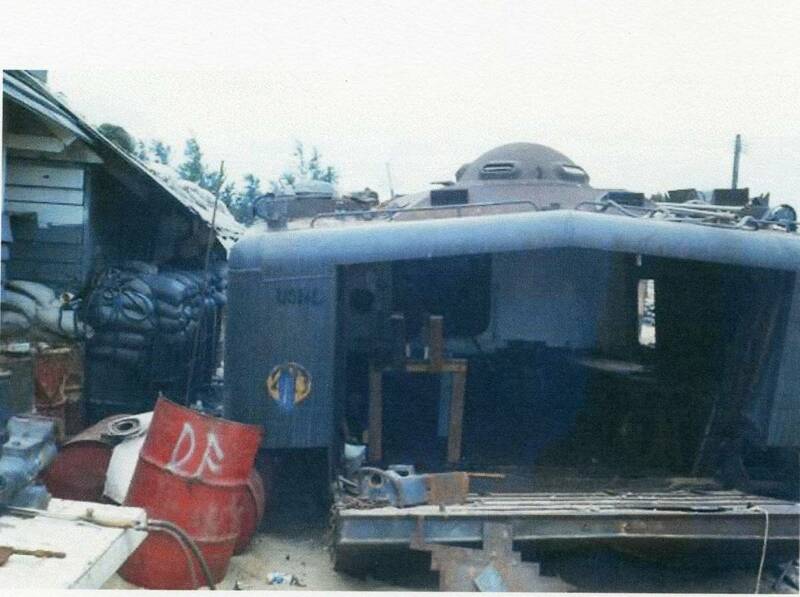 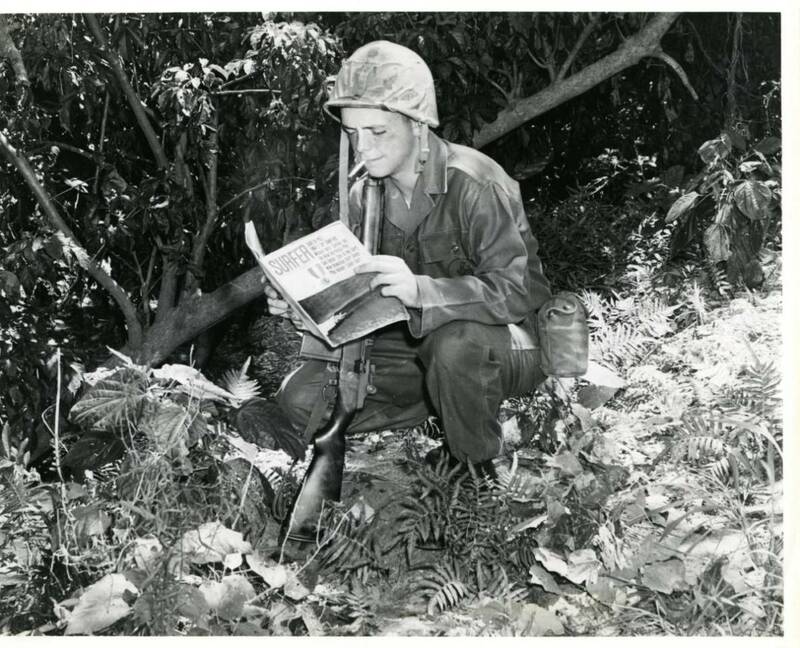 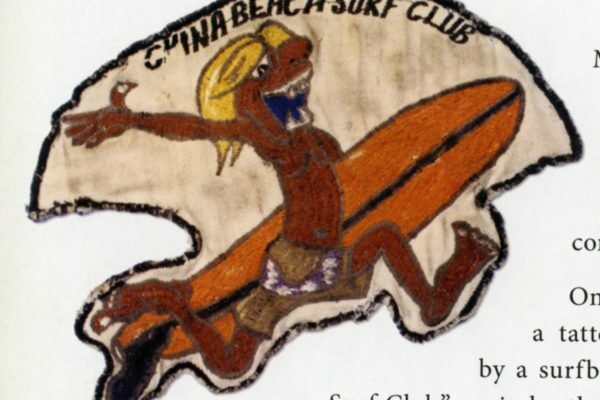 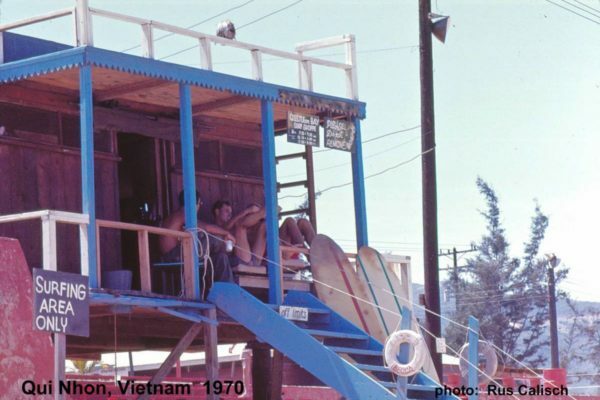 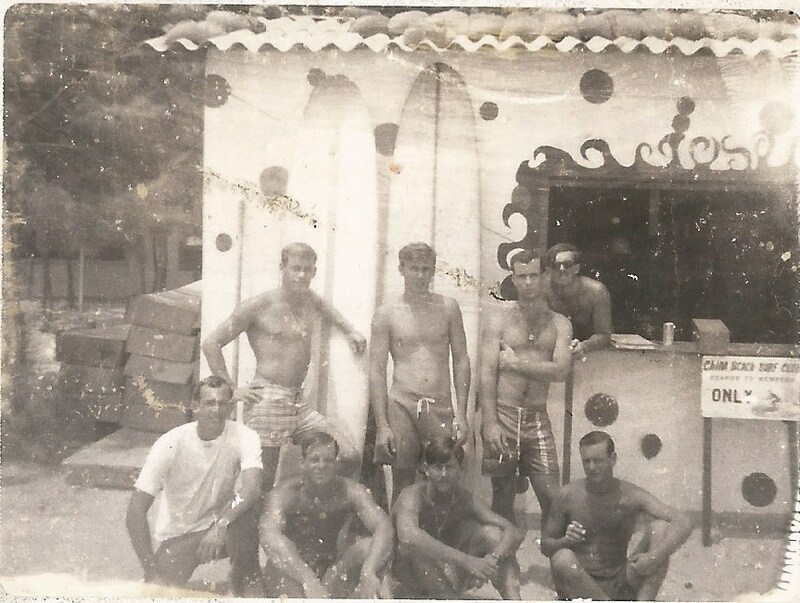 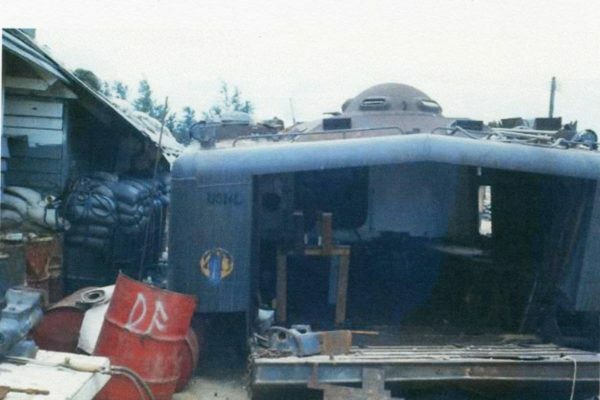 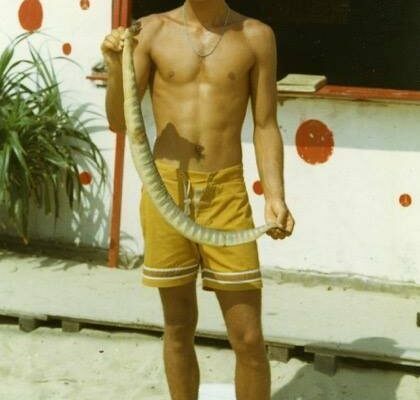 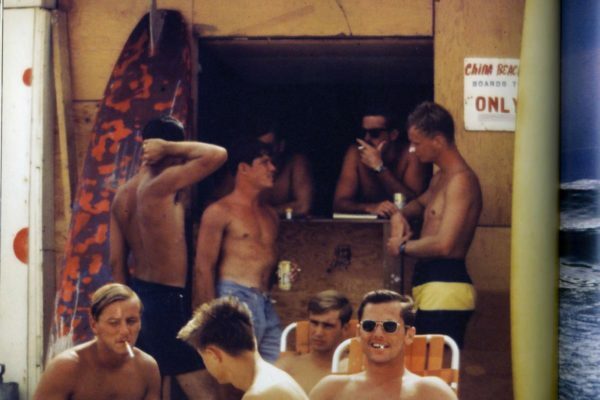 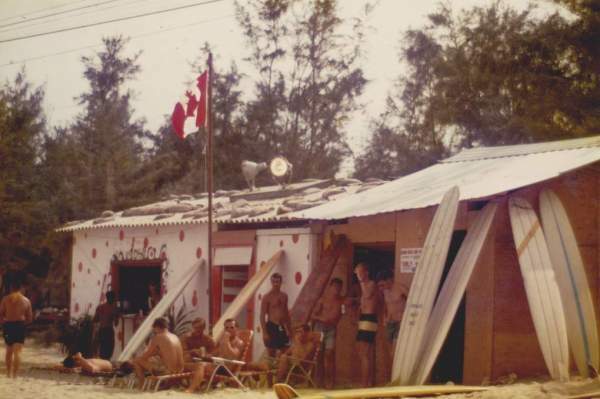 The China Beach Surf Club was a place for rest and relaxation on the beach, a little touch of home that meant so much to so many servicemen and women during their tour in Vietnam. 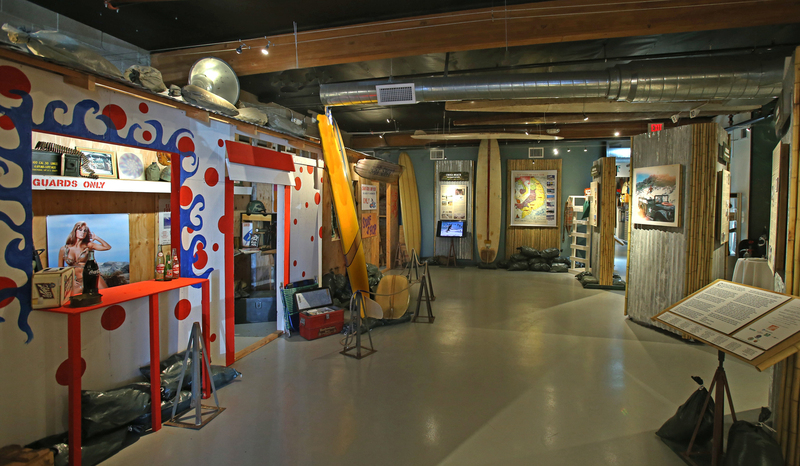 A full-size replica of this surf-style beach shack is a focal point of the exhibit. 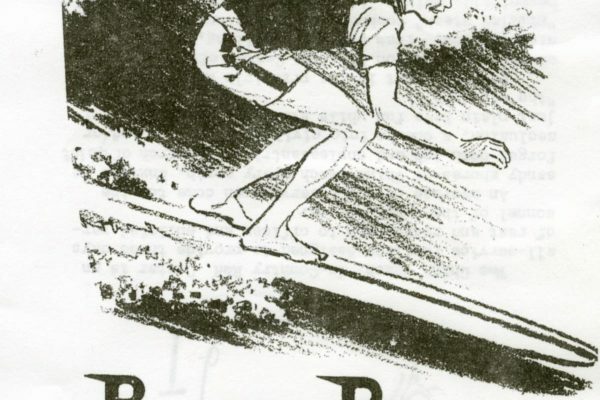 Next PostNat Young - Nat’s Nat and That’s That!